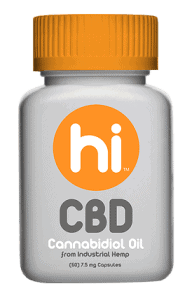 CBD Oil Review rates the Hi CBD line with two stars because it qualifies for the Quality & Innovation Badges. 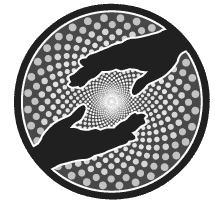 Hi CBD is owned by Cannabis Sativa Inc a publicly traded company focused on branding and marketing high quality legal cannabis products including CBD oil. As these products exist in concept only, there is no pricing information available. What makes Hi CBD products innovative is that they are one of few companies focused on bioavailability through water solubility. This is important because water is one of the most readily absorbed molecules in the digestive system. Like most of the other companies Hi CBD guesses that bioavailable CBD oil is absorbed up to ten times more easily. Hi CBD claims also that their product can be more precisely dosed, and they are not wrong, but this not unique to their products but to all CBD capsules or pills. Quality Verified – Hi CBD uses full spectrum CBD oil that is Co2 extracted from high grade industrial hemp. Innovation Verified – Hi CBD is an innovative product because of bioavailability and a focus on branding a mainstream focused CBD product. Might Not Be Safe – Hi CBD does not publicly display in lab testing on their CBD oil, making it difficult to know if it is safe for consumption. Cannot Purchase – Hi CBD has not been released yet and is not available, the first people to purchase will be going first as human trials.